Casella Construction’s college internship program is tailored to college and technical education students and recent graduates who specialize in Construction Management, Civil Engineering, Diesel Mechanics, Business Operations, or another related field. Our goal is to hire talented, motivated people who are looking for opportunity. You bring the right attitude, and we will provide the necessary training for a paid summer position at our company. All interns will be trained to work productively in a fast-paced business environment in their assigned business area (accounting, business operations, safety, construction surveyor, construction foreman). A work supervisor and a mentor will be assigned to each intern. 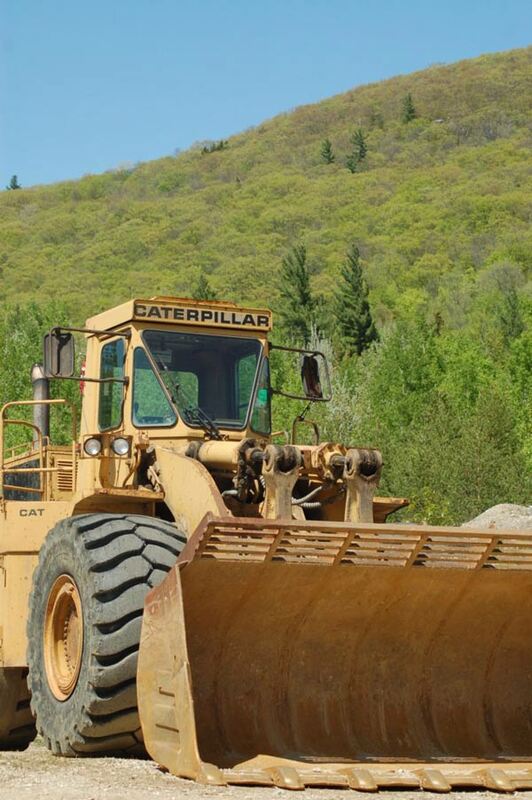 Casella Construction, Inc. is a civil site contractor based in Mendon, Vermont. Average project size ranges from $1M to $5M in value. Our largest current project is a $20M road reconstruction project in Brandon, VT. 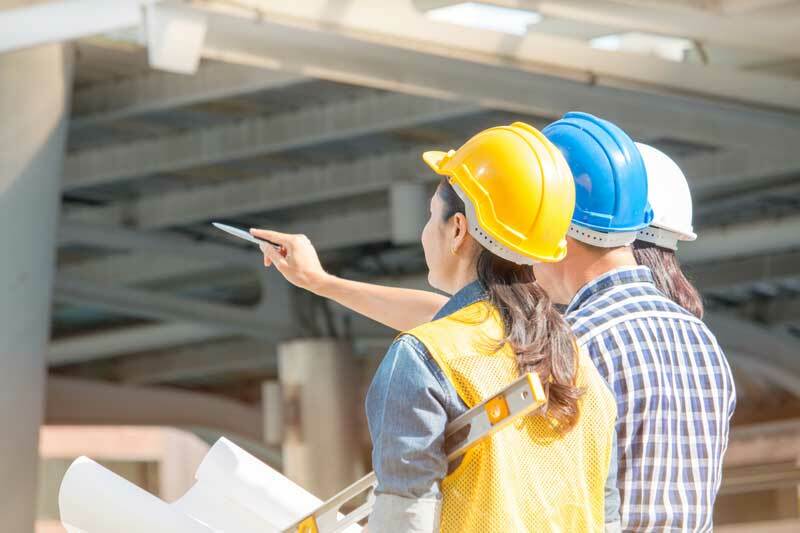 Typical projects involve public and private construction and include heavy highway construction, building site work, and water and sewer line construction. 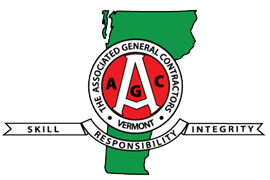 We work in Vermont, Massachusetts, New Hampshire, and upstate New York. We continually reinvest in the company to provide the best equipment and training for the job. We utilize the latest technology to help make our jobs more efficient. You must be enrolled full-time in an accredited college or university. You must be able to work a minimum of 40 hours per week for the duration of the internship program. Interns enrolled in the Foreman-in-Training Program or working in the Safety or Maintenance department must be comfortable working in a field-based setting outdoors. You must be able to learn sector/project-specific software systems including but not limited to: B2W Track and Microsoft Office suite (ex. Project, Excel, Word, Outlook, PowerPoint, etc.). You must possess strong organizational and time management skills, a positive attitude, ability to follow direction, take initiative, and display a desire to learn and work as a member of a team. You must have strong written and verbal communications skills. If you are selected as an intern, you will undergo pre-employment drug screening. Summer interns who join us between semesters have the option to request an additional one to five weeks extension to deepen their skill set. Summer interns are also eligible for early interviews for summer 2020. Career-track interns who join our team after graduation have the option to apply for a permanent position with the company upon completing the formal internship training period (10-12 weeks). Graduates of the Foreman-in-Training summer internship will also be invited to apply for technical and leadership training in the winter. 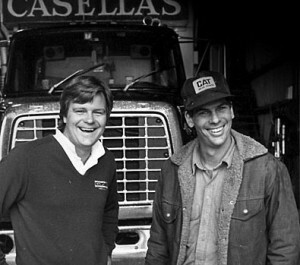 “I started at Casella Construction working small summer jobs. In college, one of the requirements for my Communications Major was an internship in the field, and I asked to do the internship here. It was during that summer that I realized how lucky I was to work somewhere that they were willing to let me design my own internship and give me the freedom to try things that were new to the company. I was able to visit job sites, create a newsletter, and a new logo over the summer. To apply for any of these positions, send your resume and an email explaining your career goals and what you love about working outside to Sara.Gilbert@CasellaInc.com.